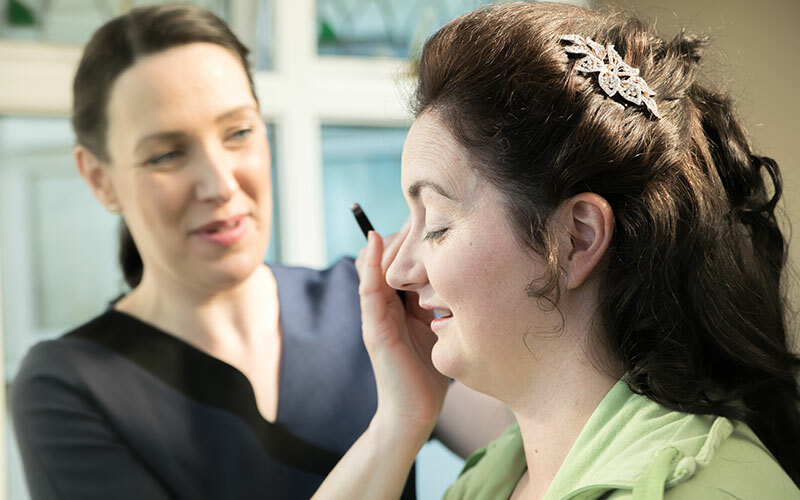 If you’ve got an event or special occasion on the horizon then why not have your make-up applied by our make-up expert. Whether it’s a wedding, christening or special party, our specialist will provide you with a professional finish that makes you look and feel amazing. At Delwedd Nia uses premium Mii cosmetics – a range of make-up designed to create a finish that’s uniquely, completely, and unmistakably you. Your friendly therapist will discuss the look you want to achieve, and the colours you like. 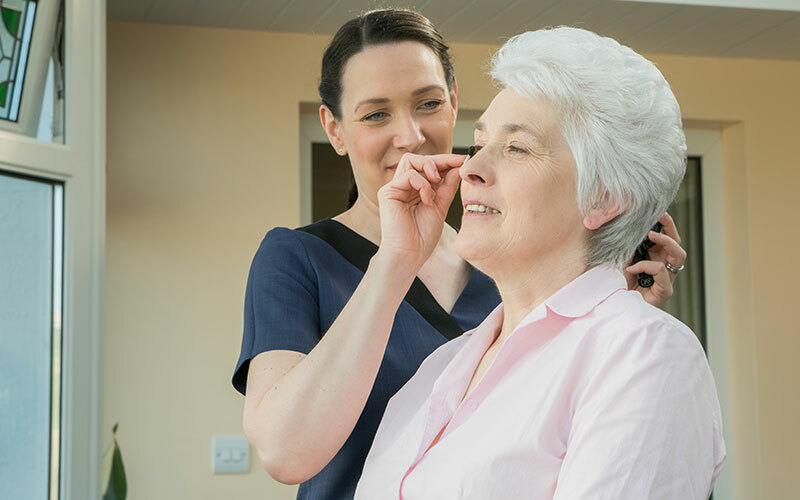 She will then use her considerable skills and professional make-up application techniques to create a beautiful, flawless finish for you. Nia also offers Eyelash Tinting treatments using safe, natural tints to make your lashes appear darker. Professionally-tinted eyelashes will also enhance the natural beauty of your eyes and the definition of your face. As well as Eyelash Tinting, Nia also tints eyebrows and can shape them. (Mii Brows include tinting, waxing & finishing techniques to sculpt your eyebrows). A 24 hour patch test must be carried out prior to lash & brow tinting and eyelash perming. We also provide make-up lessons. If you’re getting married soon, ask us about our special Wedding Make-up packages.